All Star Party Rental is family owned, full-service party and event company located in Chicagoland area. We rent everything you need for parties of all varieties and occasions. 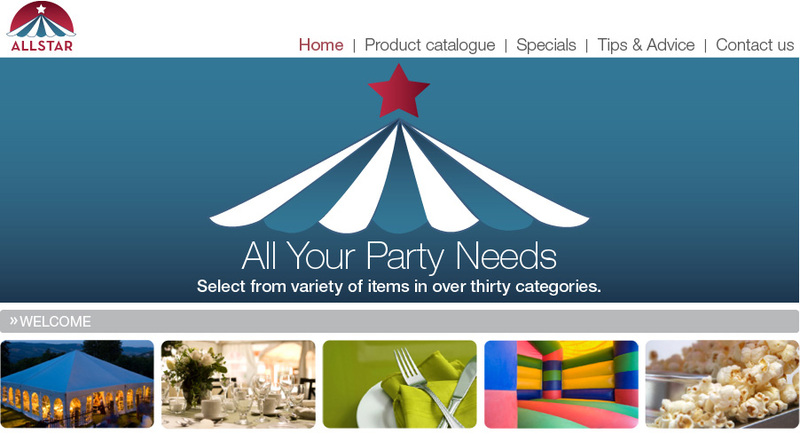 From weddings to birthdays to retirements, we have all the supplies you'll need to make your party a success. Frame, Pole And Canopy Tents, Inflatables: Bouncers, Water And Dry Slides, Tables And Chairs: Assorted Styles, Accessories: Linens And Skirting, China And Glassware, Flatware, Chair-Covers, Table Accessories, Etc. Silver: Trays, Tea Sets, Serving Pieces, Chafing Dishes, Punch Bowls Chocolate And Champaign Fountains, Audio And Visual Equipment, Barbecue Accessories, Wedding Accessories.